Wow! I love Toy Fair. It’s not an exaggeration or hyperbole. It is an absolute truth of my life. I adore the opportunity to walk the miles of aisles, browse, and then chat with the folks who make the world play. Sure, as the day drives onward, and my feet start to bark — seven hours and still marching, maybe more like mincing — I can’t help but smile at the booths bursting with creativity and surprises. 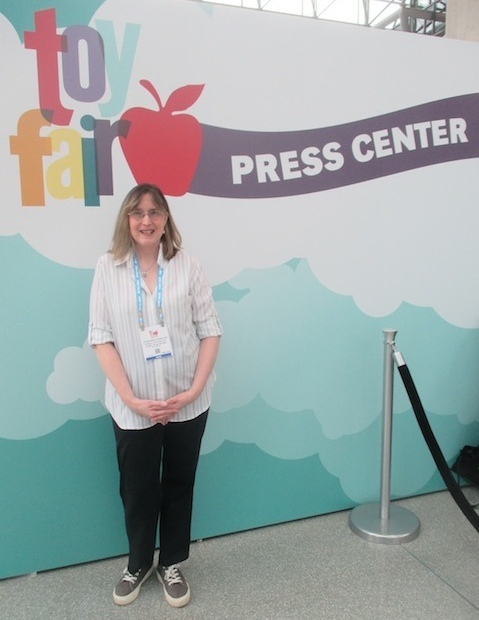 For my first online report of Toy Fair 2017, I’m going to concentrate on some of the international offerings I happened upon. 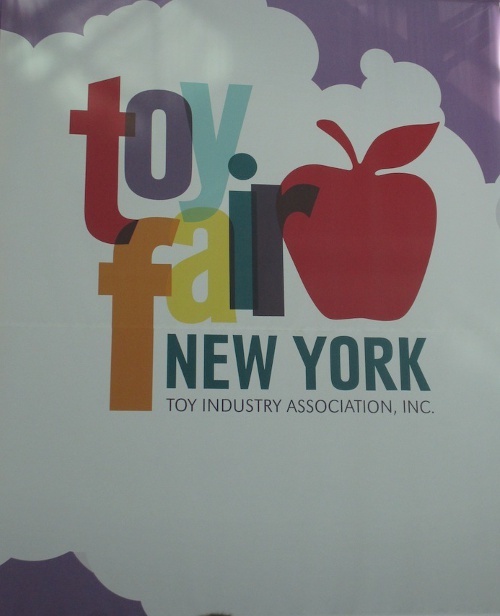 That’s one of the highlights of the Toy Industry Association’s annual gathering in New York City. It’s really a place where global professionals come to chat and show off their wares. 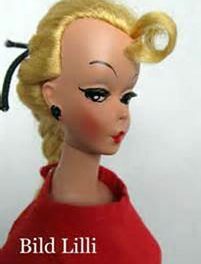 One of the exciting prospects I discovered was legendary doll artist Sonja Hartmann has sculpted a line of affordably priced dolls designed for hands-on play, as well as collectability. 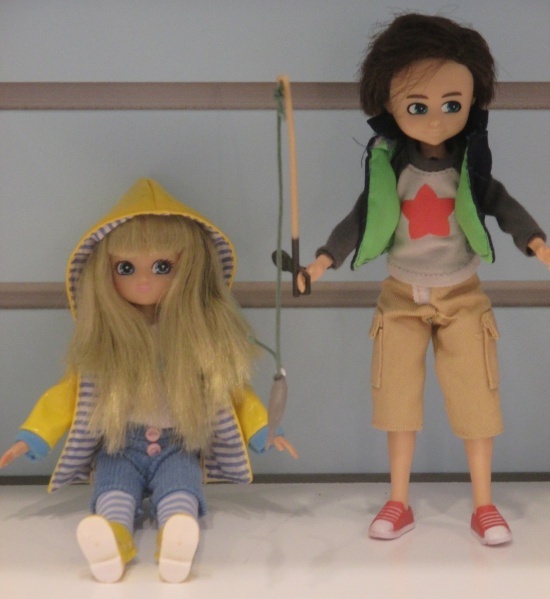 In tandem with the Käthe Kruse company, Hartmann gave me a sneak peek of the dolls that are set to debut in the fall. “Our plan is to have them in stores in September — October at the latest. We want them available for Christmas shopping,” Hartmann explained. 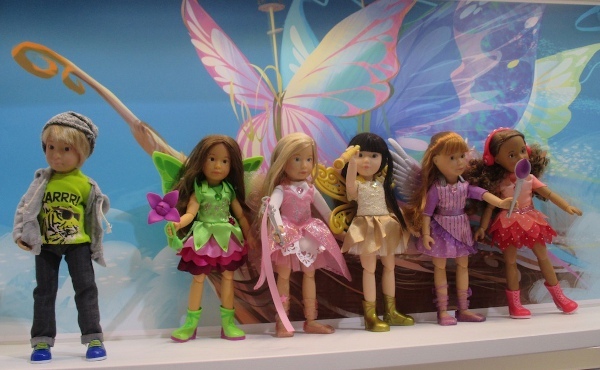 The dolls are part of a brand-new epic storyline that the German company has invented. It revolves around a group of children, hailing from different nations and ethnic backgrounds, who are able to straddle the worlds of reality and the fantastical. 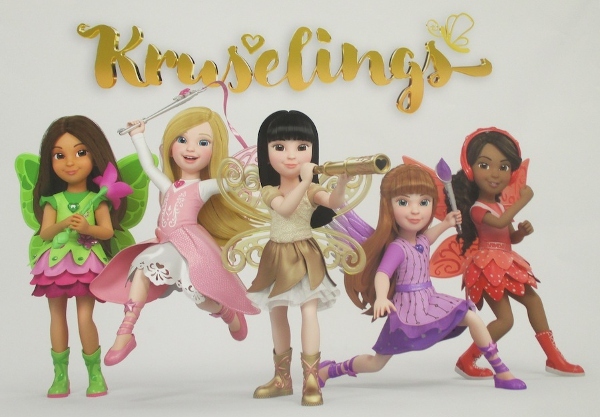 They can transform into a band of “fairylike/spritelike” characters called the Kruselings. 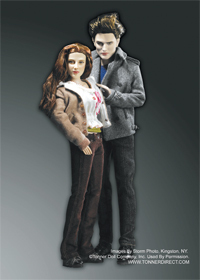 The dolls are available in both their ordinary human forms and in their supercharged/superheroic alter egos. Remaining relatable, even within the guise of fantasy, was a big buzzword at this year’s event. 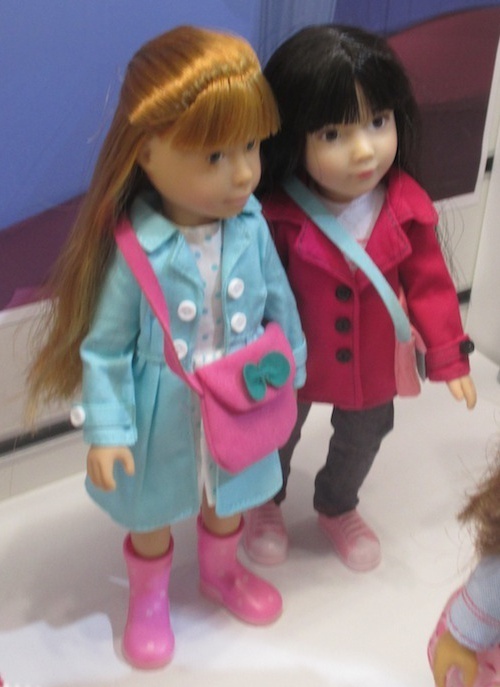 Many of the doll manufacturers talked about creating products that share “positive body images” and “encouraging, inspirational backstories.” One such company that “talks the talk, and walks the walk” is Arklu, the company that creates the Lottie Dolls. 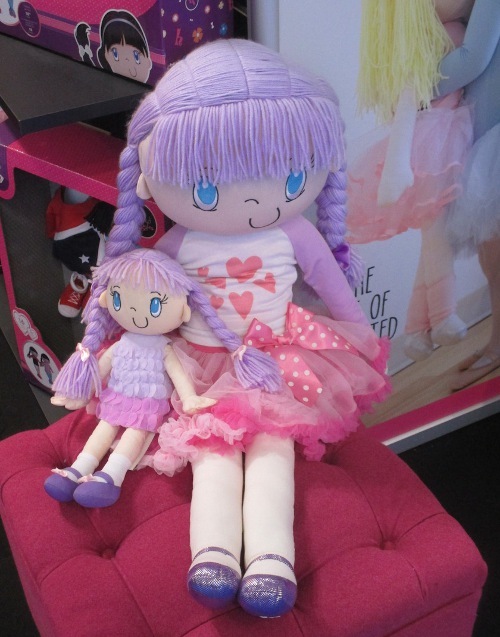 Based out of London, England, with manufacturing in Donegal, Ireland, the Lottie Dolls founders selected Donegal as their production facility because it was so economically depressed. They began their enterprise to help bring a profitable way of life to Donegal’s citizens. 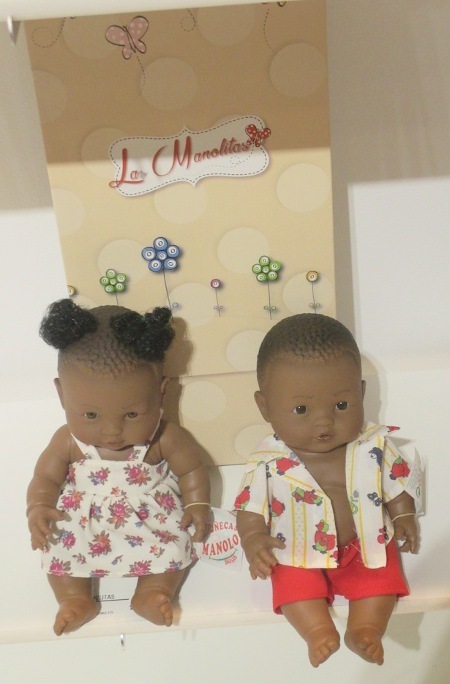 Another international company that produces beautiful dolls — ranging from babies to toddlers to fashion models — is Spain’s Antonio Juan. 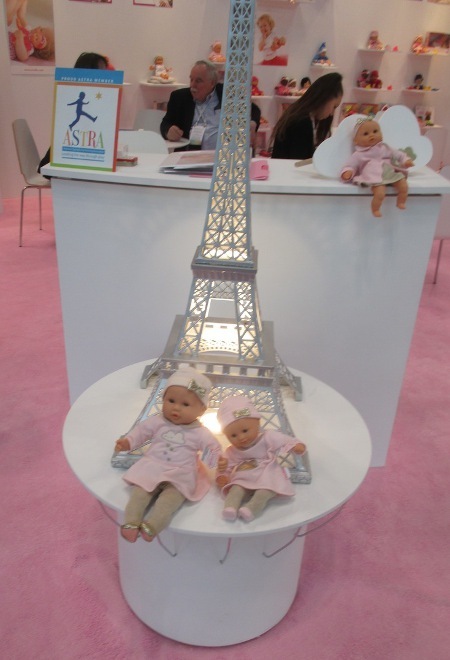 I had the pleasure of touring their booth and seeing the cute newborn nursery dolls all the way up to the fashion-forward, fierce model dolls. The company began back in 1958, so it will be celebrating its 60th anniversary next year. 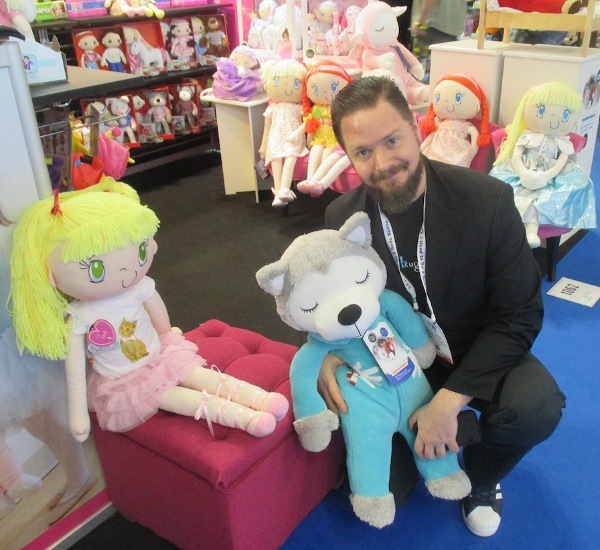 The array of dolls that they brought to Toy Fair is an indication of their commitment to exceptionally crafted offerings. 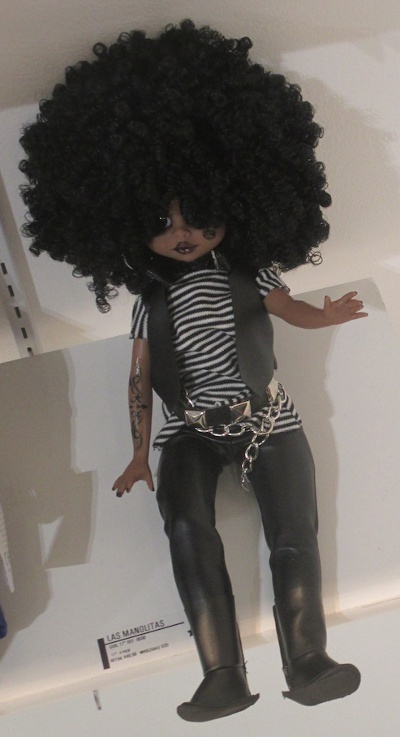 They also embody their pledge to always dress the dolls in outfits that could be worn by real-life counterparts. It’s absolutely true. 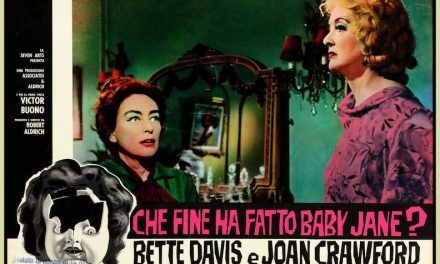 From haute couture, which seems to have emerged from the Milan or Manhattan catwalk scene, to ensembles that will be popping up at neighborhood birthday parties and summer outings, the costuming is exquisite. 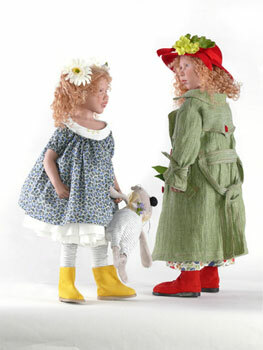 The dolls wear wardrobes that would look at home in any children’s boutique or upscale catalogue. Absolutely charming and appealing! Two of the other nations/companies that I had the chance to drop in upon and explore were Germany’s HABA and Canada’s My Friend Huggles. 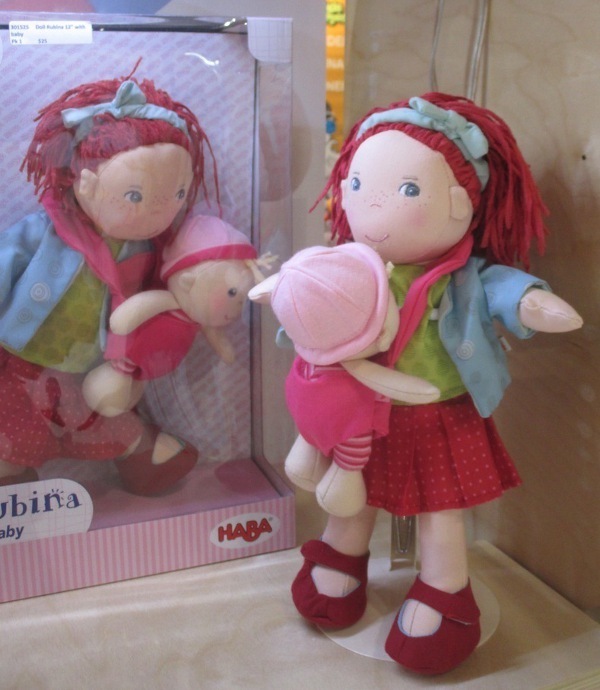 The HABA dolls continue to have a cheerful and sunny look about them. They are always attired in the most colorful and vibrant way. Brenda Katz, the company founder, stresses the need for toys to be a lasting and positive influence on a child’s life. I thought about my own make-believe companions during my youth and wholeheartedly agree. 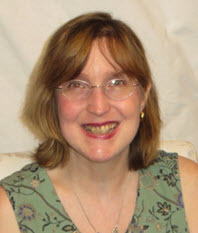 The playthings of your yesteryear definitely help to build the “you” of today and tomorrow. That’s something to consider as we select the items that fill our children’s days and their lives. 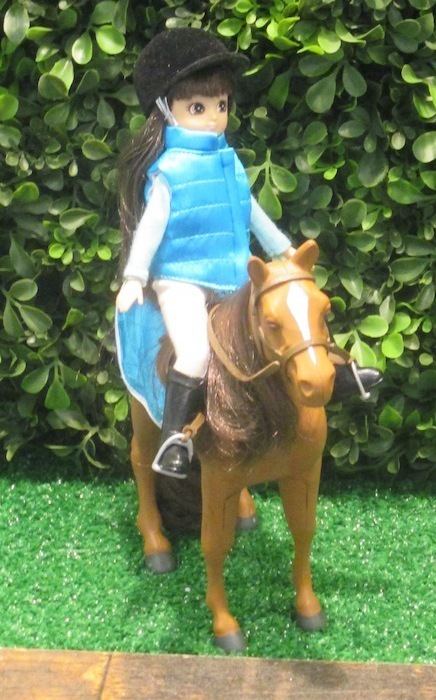 Look for next week’s blog where I catch up with the American toy makers and doll shakers who came together from February 18 through February 21, 2017! 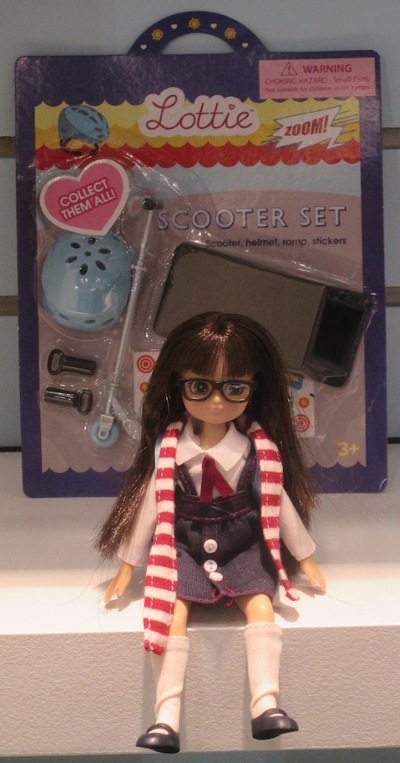 NextToy Fair 2017: Mattel Steps Up with Anime, Gabby Douglas, Yves Saint Laurent & You!